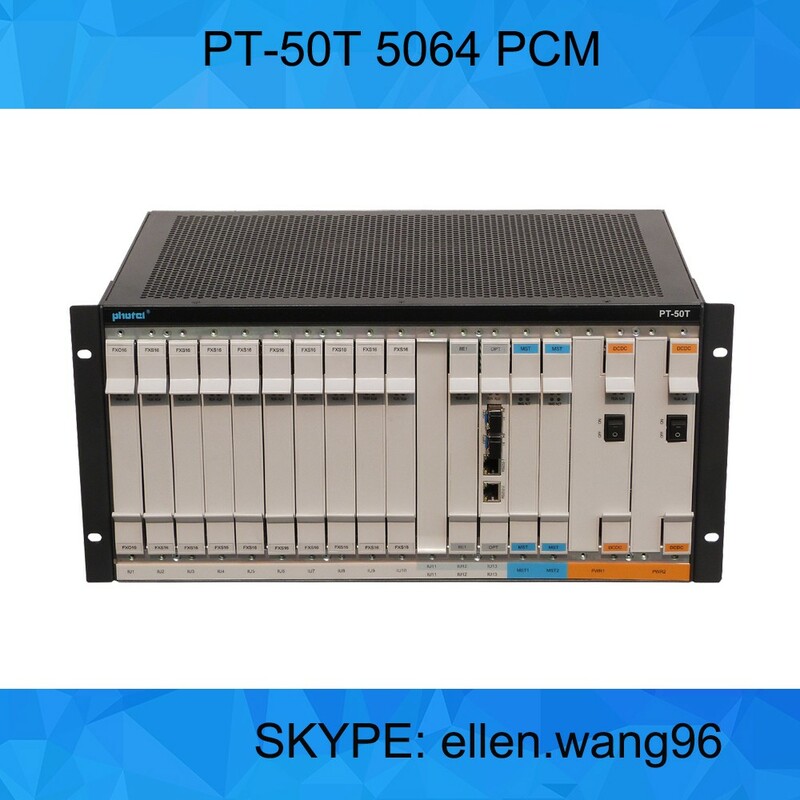 PT-50T 2510 adopts 2.5U height standard 19" rack mountable chassis for exchange office. 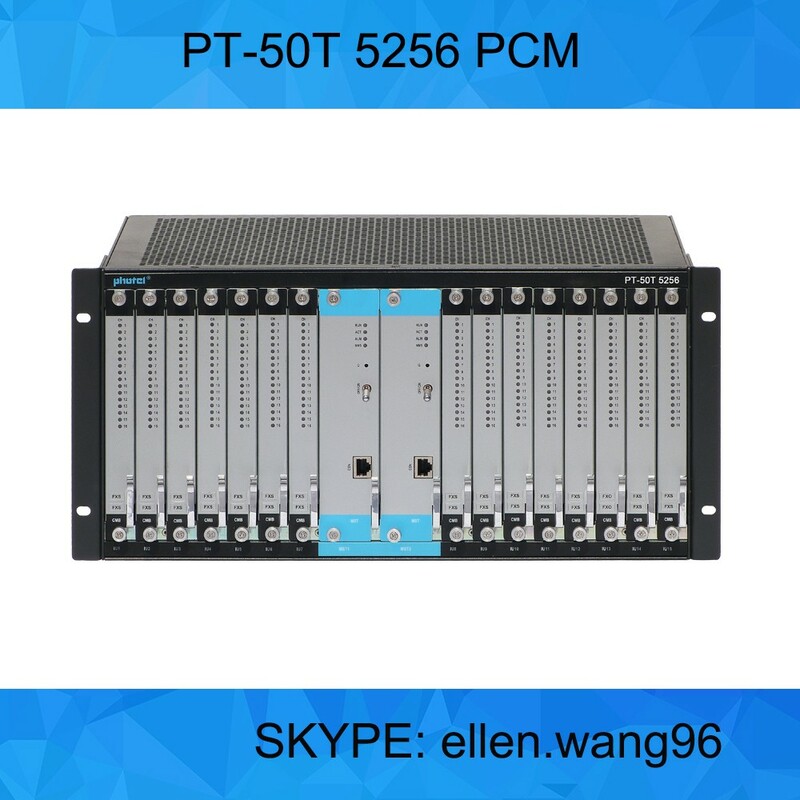 The powerful switching matrix provides 256 x256 non-blocking cross connections. 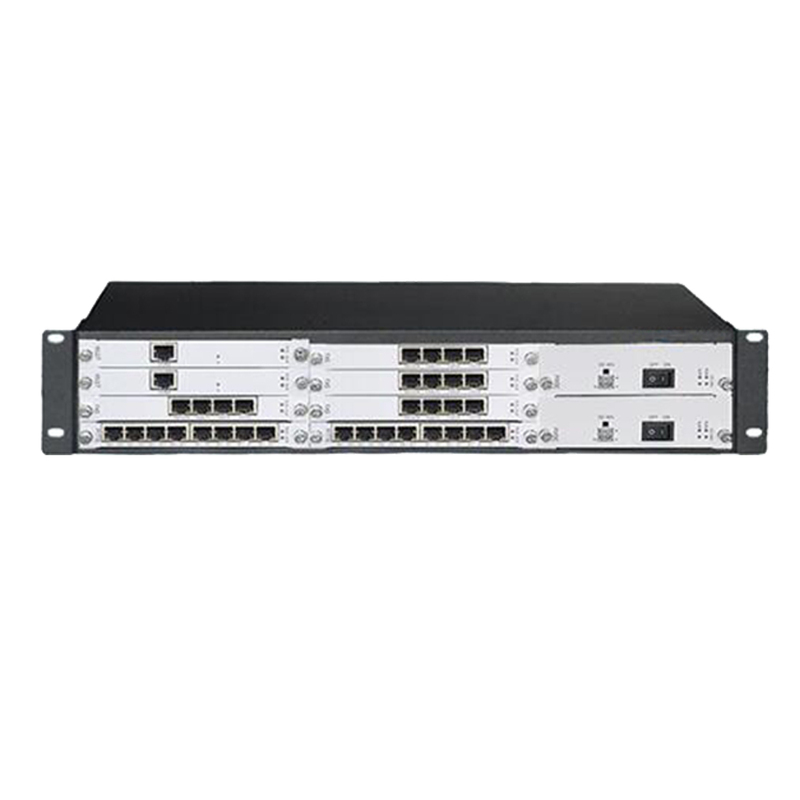 System supports maximum 96 x E1, and 96 x 64Kbps channels with the expansion chassis. 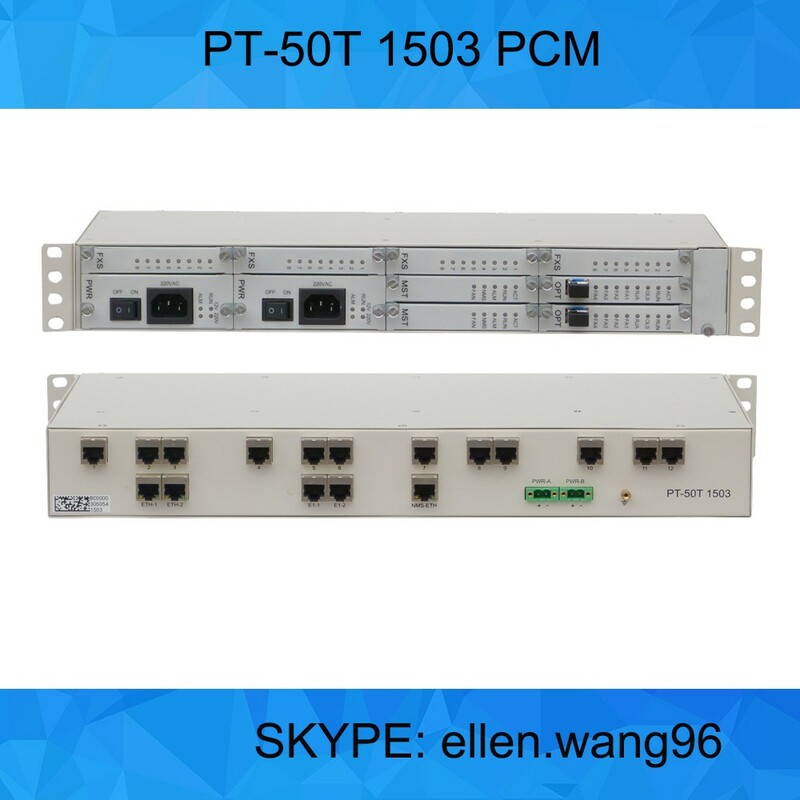 Various network cards, such as PDH, E1 and TDMoIP (Ethernet) uplink card are available for fitting different networks requirement. 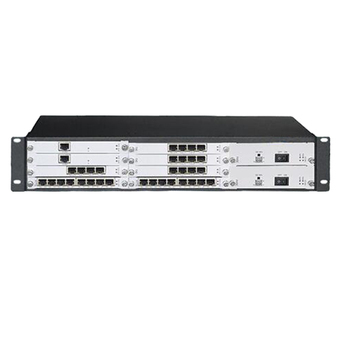 System designs with reliability enhancement, such as redundancy controller, 1+1 uplink and dual power supply. 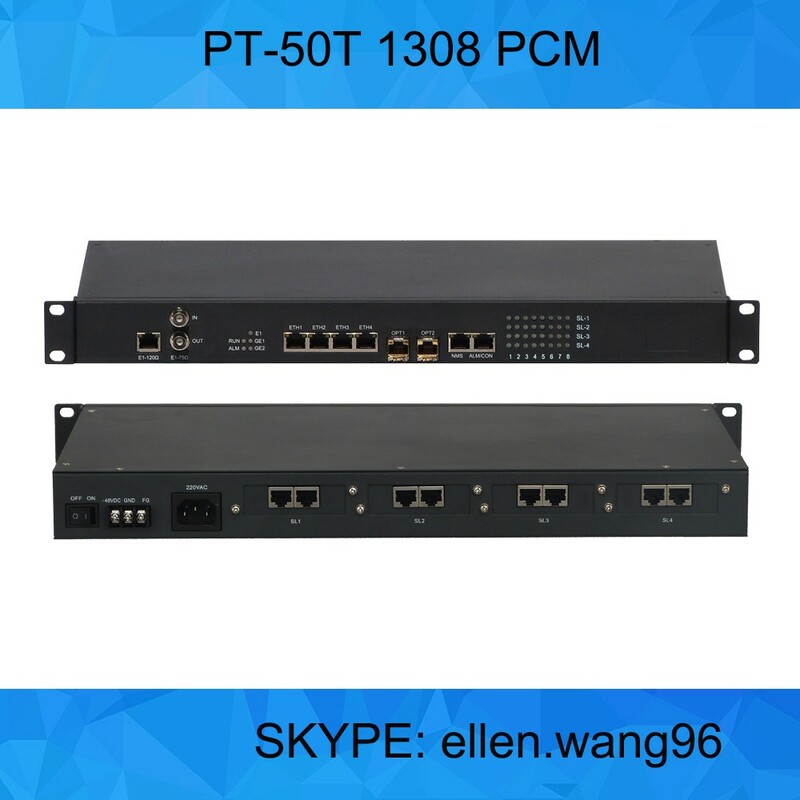 It can configure for point to point or point to multipoint networking with different type of transport media; and it can execute D/I (drop/insert) function by cross connection matrix as well. 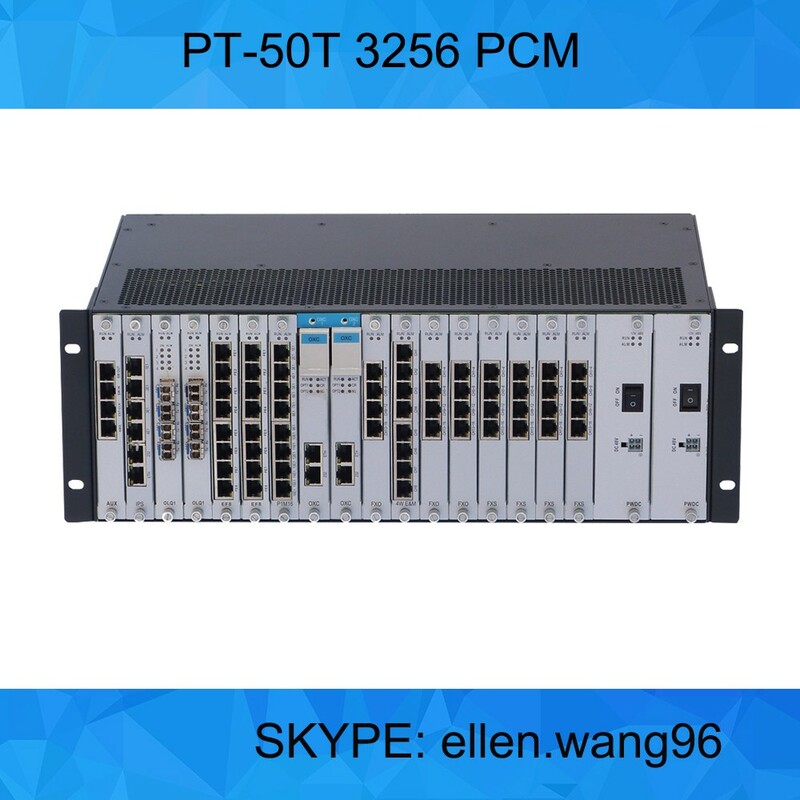 PT-50T 2510 is managed by the powerful NMS system for real time monitoring, local / remote diagnostic and alarm control. System software can be downloaded remotely through the management control center without engineer on site. 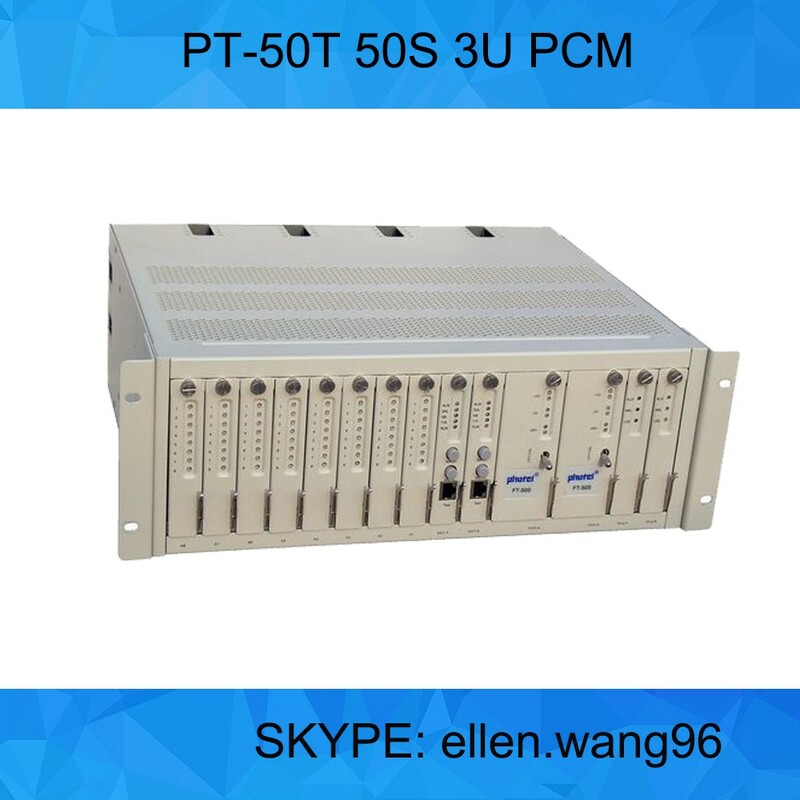 	Power supply with AC220V or DC-48V, or AC220V + DC-48V. 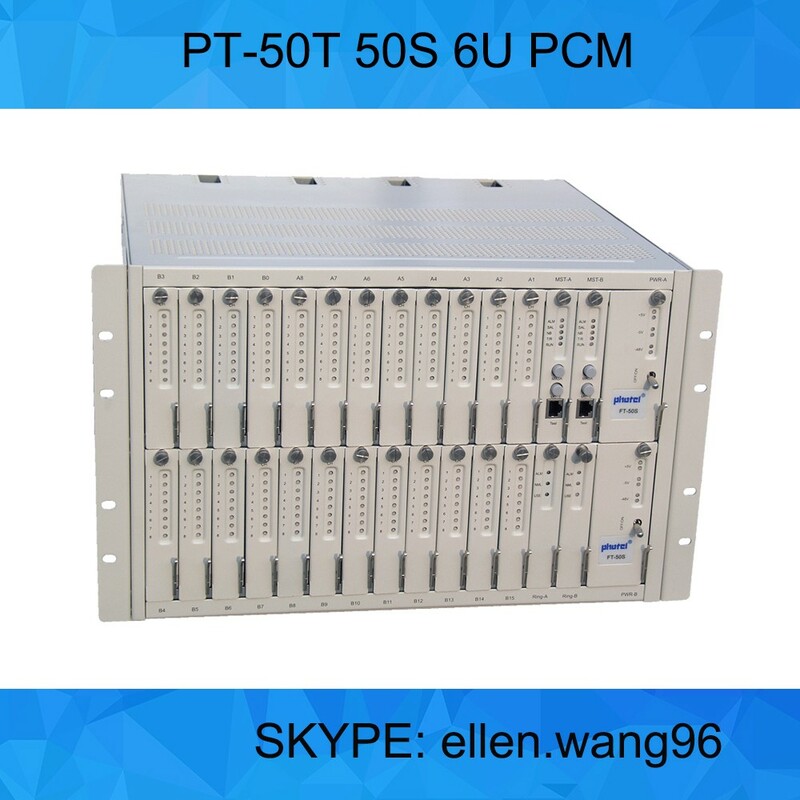 To satisfy customser`s requirements ,we accept sample order,even one Piece. Yes.We can ship anywhere you would like.If your order is paid by T/T and Westem Union, we can ship it via our delivery forwarder or on your shipping account number ,to ensure you are getting the best rates, which allows you to handle the export/import taxes. 3.Could you do design for us? Yes, we can do artwork including printing, logo etc. 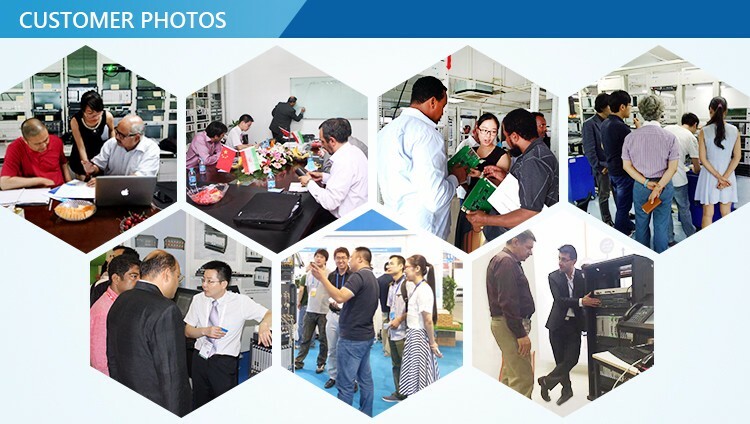 for you, if you provide us the content and tell us where to put.we support OEM and ODM for you. 1) Prompt delivery and remarkable services . 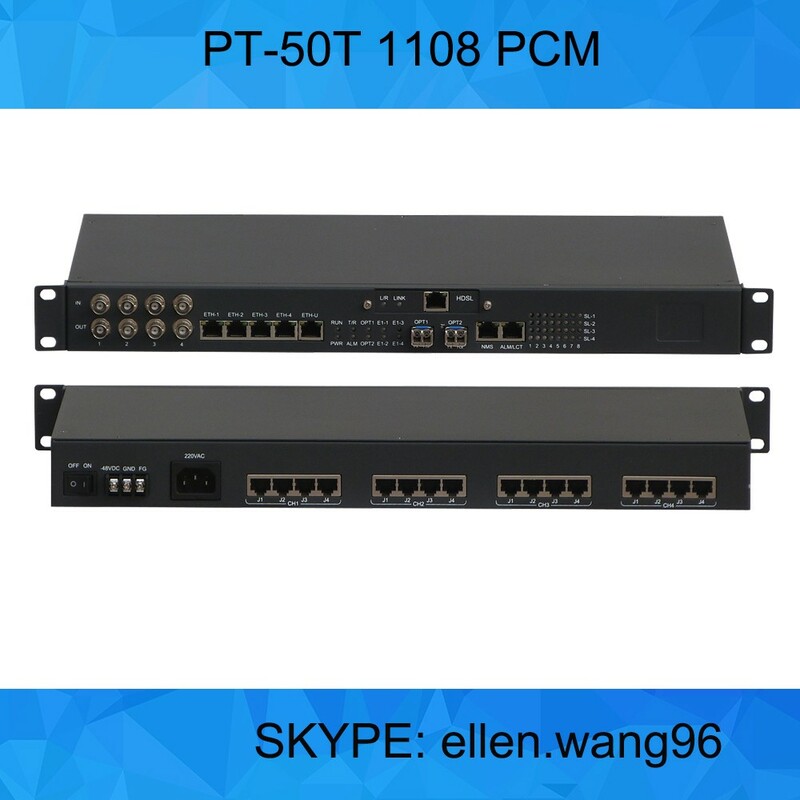 2) good quality and competetive prices..
3) Professional team work, from design, development, producing,assemble,packing and shipping..
4) Aftersale services, if there is quality problem, we will offer you replacement for defective quantity.